Bocci Trattoria & Pizzeria is one of the newer establishments to the street. After spending weeks walking by and watching the interior transform, I was excited to finally see the restaurant open so I could stop by and find out for myself what all Bocci had to offer. 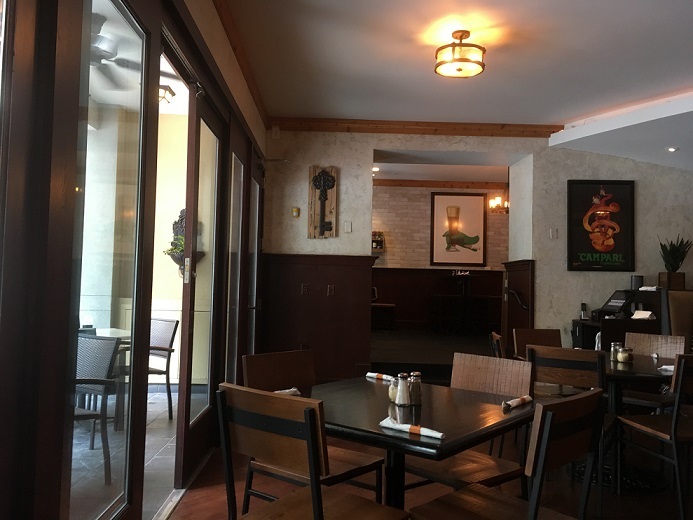 The dining room was spacious and diners have the choice of seating, with tables, booths, bar seating, and a cozy outdoor patio overlooking Hillsborough Street available to guests. My friend and I chose a table. We were impressed by the friendliness of both the seating host and our server, who genuinely seemed to be happy to serve us. The bread we received was warm and we could tell it had come straight from the oven. 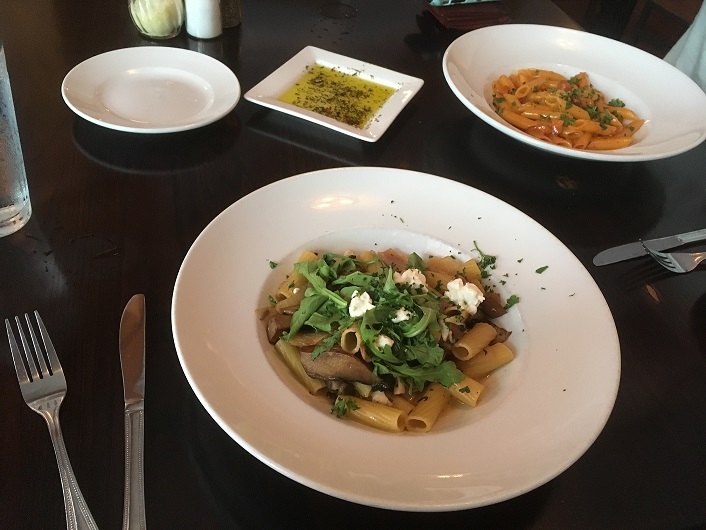 I chose to get Rigatoni Portobello, given that I’m a big fan of mushrooms, and my friend chose Penne alla Vodka. We were both given very reasonable portions, generous without being overwhelming, and I was very impressed with the quality of the food. The bread was so good that we had to request a second basket, and it was perfect for sopping up those last bits of pasta sauce at the bottom of the plate. While we went for lunch, I still had a chance to look over the dinner menu, which offered a wider variety of pastas, pizzas, and other Italian specialties. 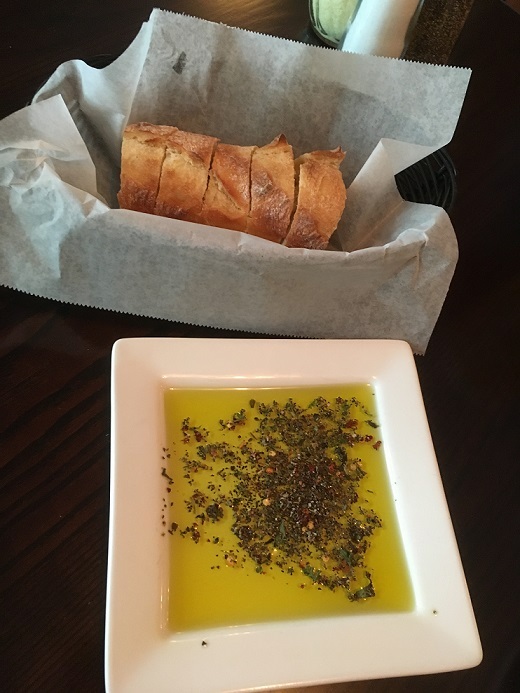 My friend, who recently returned from a study abroad trip in Italy, was impressed with Bocci's food offerings and atmosphere. I left the restaurant satisfied and feeling like I had just had a taste of Italy. But don't take my word for it, try Bocci out for yourself!